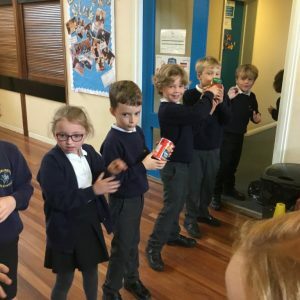 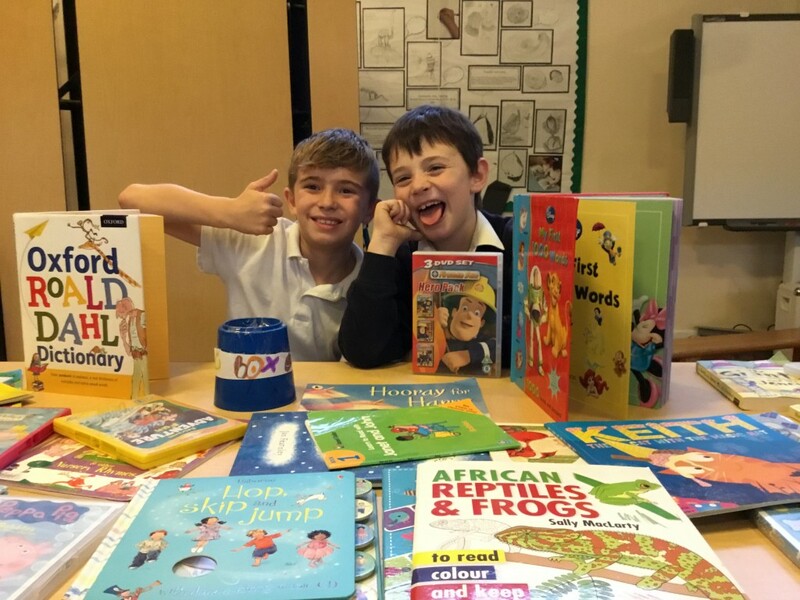 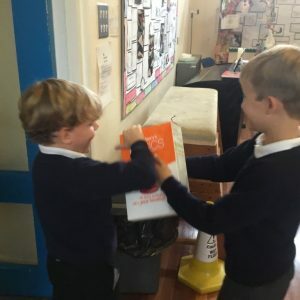 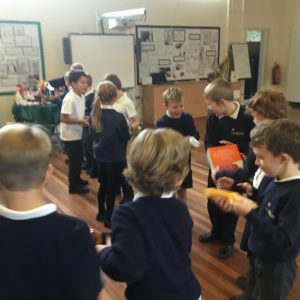 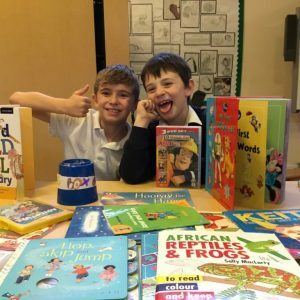 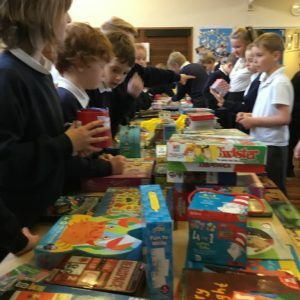 At Ducklington, each of our year groups are responsible for organising and running some of the fundraising activities that we do over the year alongside their own enterprise projects. 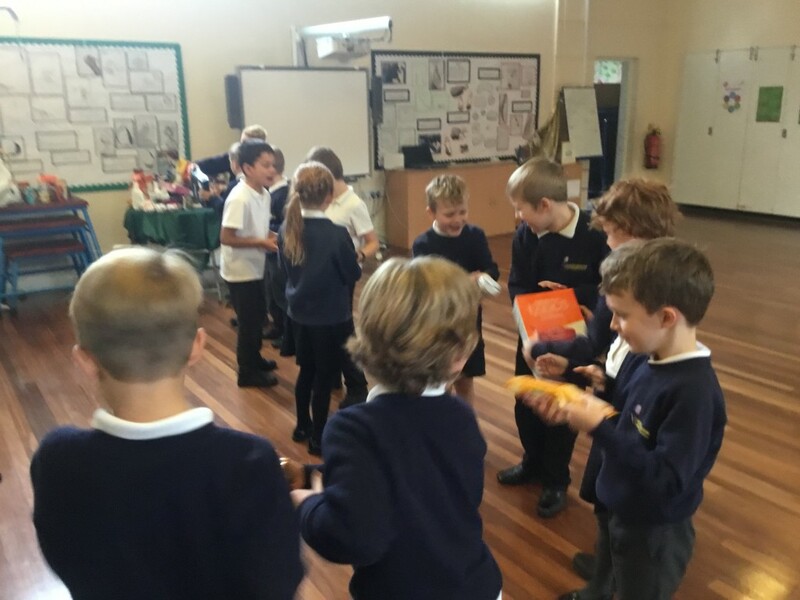 So far this year, we have supported Besom, a local charity, by bringing in donations of food for our Harvest service. 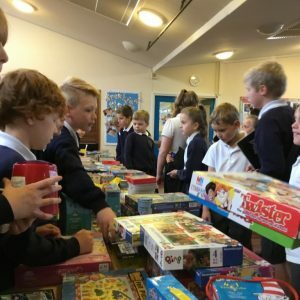 In September, we held our annual Macmillan coffee morning and recently, we have filled Christmas shoeboxes for orphans in Romania. 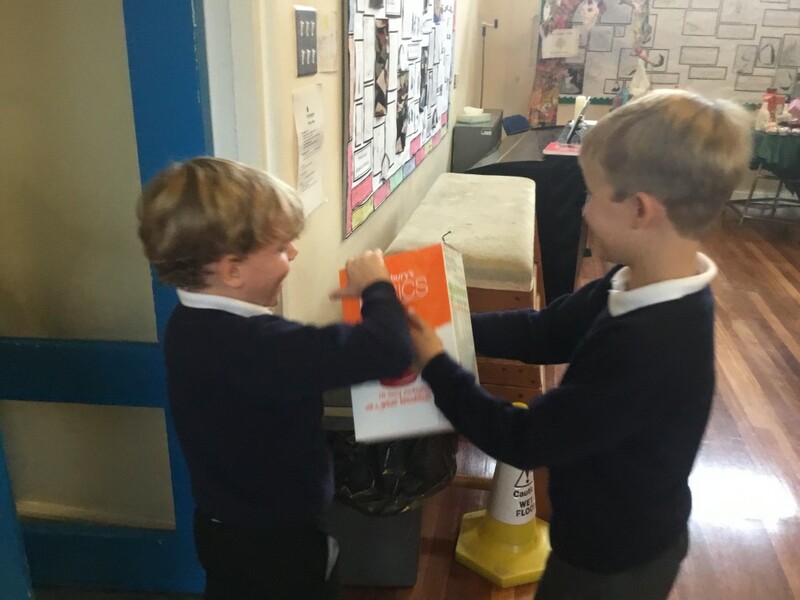 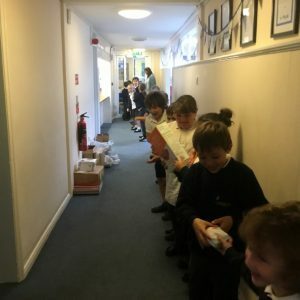 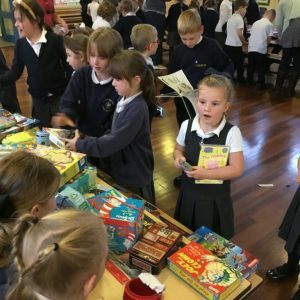 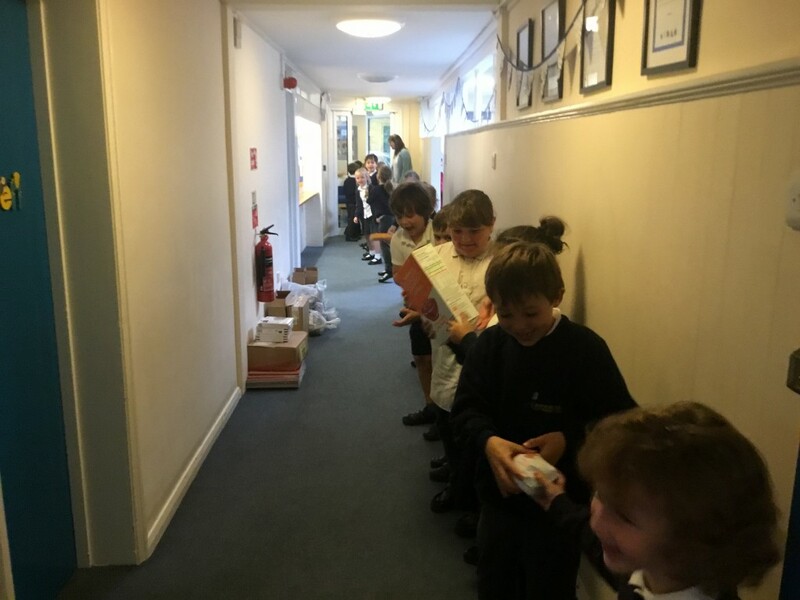 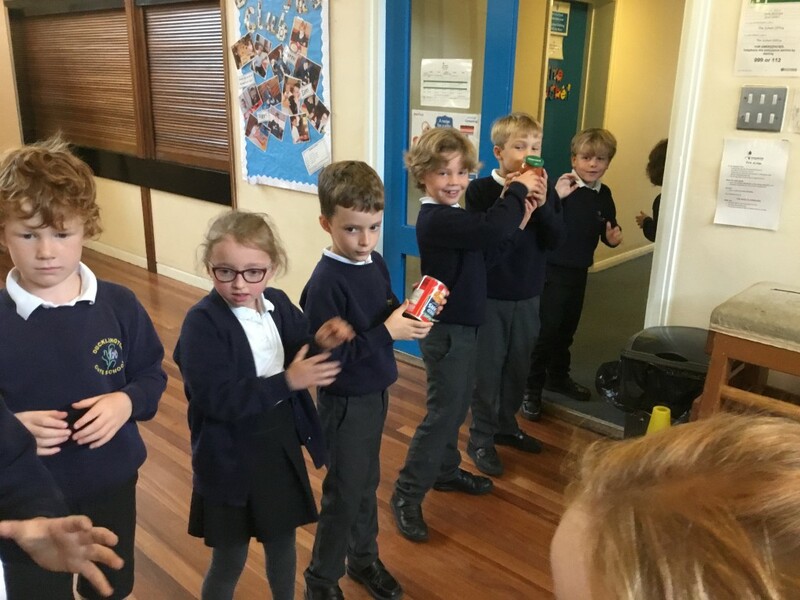 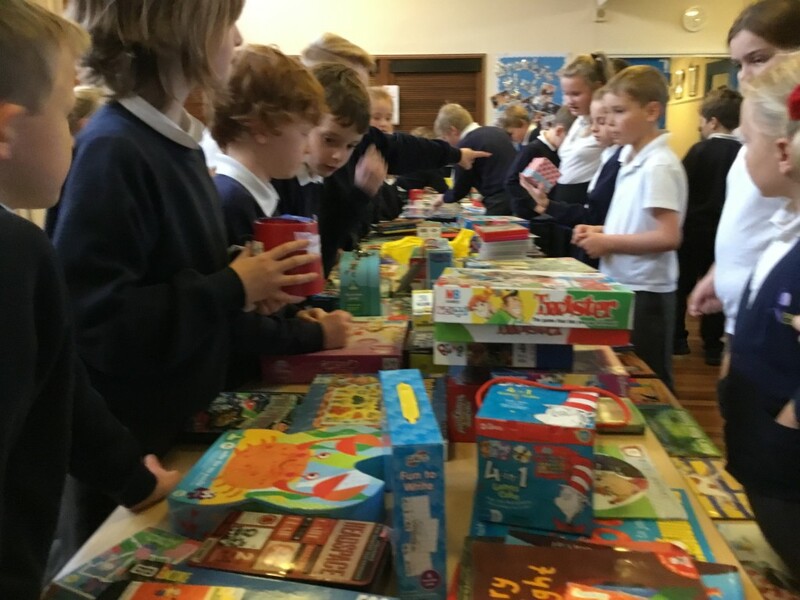 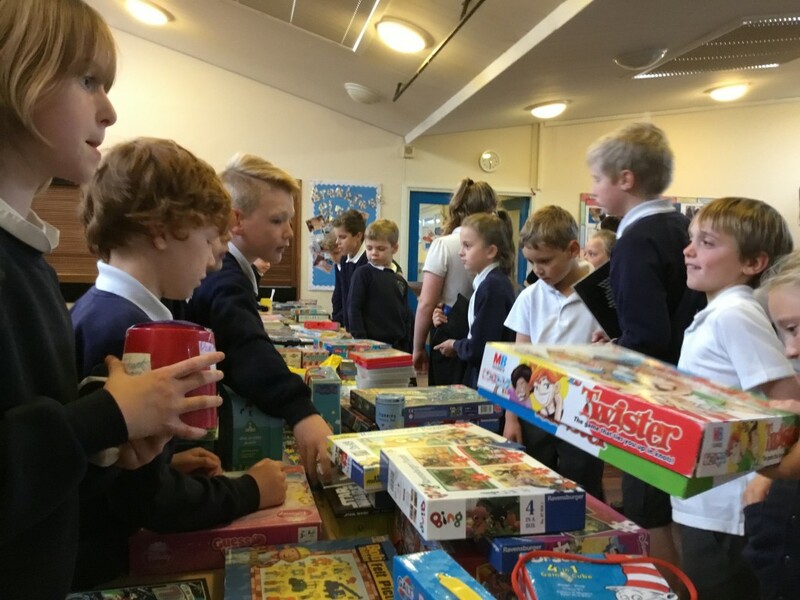 This year, Children in Need Bring and Buy sale was organised by years 3 and 4 as part of their Enterprise project. 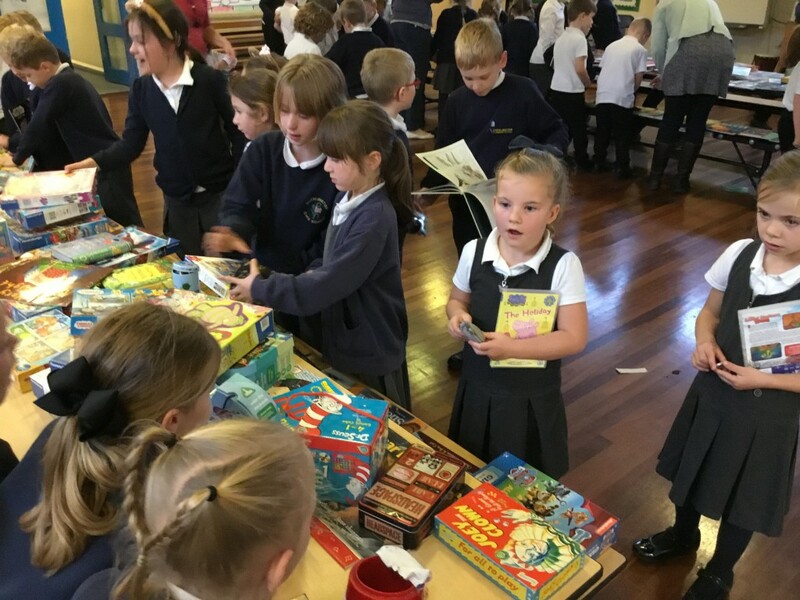 They raised a fabulous £128.